Alankit Ltd (BSE: 531082, NSE: ALANKIT Price 24.25), the flagship company of Alankit Group is a leading e-Governance Service provider in India . 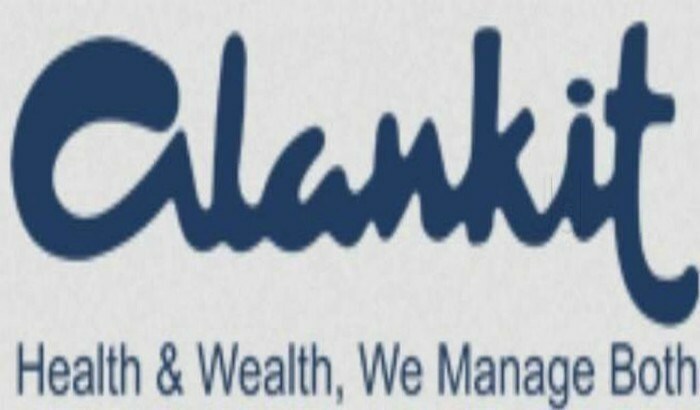 Alankit Group is a conglomerate of 10 Group companies with diversified activities into Financial Services, e-Governance, Insurance & Health Care verticals. Alankit is a professionally managed Group, led by a team of level headed personnel with outstanding managerial acumen. With a customer base of over 20 Million, this is increasing steadily year after year. The major services offered by Alankit Limited include TIN Facilitation Center & PAN Center, Authorised Person (AP) for National Insurance - policy Repository (NIR), Point of Service (POS) for National Skills Registry (NSR), Manpower Services, Facilitator for Atal Pension Yojana (APY), Business Correspondent (BC), UID Enrolment (Aadhaar), Aadhaar Seeding, Printing of PVC Aadhaar Card, National Distributor for Entrust Datacard Printers, Authentication User Agency (AUA), KYC User Agency (KUA), Distribution Agency for LED Bulbs, Scanning & Digitization of Medical Records- www.recordxpert.com, Online Pharmacy etc. With it's Headquarter at Delhi, Alankit operates through a wide network of 24 Regional Offices across the country & presence in 3 overseas locations- London, Dubai & Singapore. With an existing customer base of over 20 Million, Alankit is consistently adding new lines of business as part of its diversification activities, without compromising with the core values & the basic philosophy of the Group.